Remedy available to the consumer under the Consumer Protection Act is an additional remedy, the high court observed. 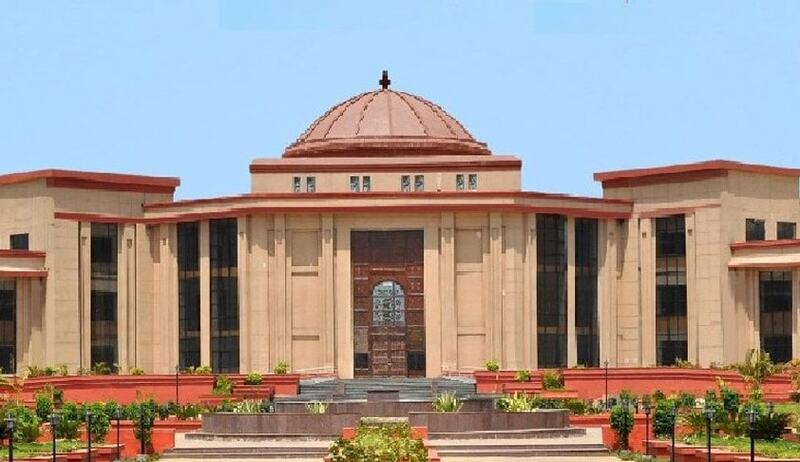 The Chhattisgarh High Court has held that the remedy available to the consumer under the Consumer Protection Act is an additional remedy. Other statutory remedy available to the consumer under other statutory laws would not bar the consumer to avail of that ‘additional’ remedy, it said. Justice Sanjay K Agrawal observed that district and state forums were wrong in rejecting the complaint on the ground of availability of alternative remedy under Section 7-B of the Telegraph Act. Rajesh Kumar Agrawal, had complained before the district forum alleging that his service provider adopted unfair trade practice in providing telecom services though he had paid for data service and while using the data services, balance lying in call account was deducted unauthorisedly. The district forum had relied upon the judgment of the Supreme Court in General Manager, Telecom, v. M Krishnan and another to hold that the petitioner has a special remedy of arbitration provided under Section 7-B of the Telegraph Act and that bars the complaint under the Consumer Protection Act. Apparently, the high court does not discuss this apex court decision relied upon by the forum. Rather, the high court has relied on many other apex court judgments which suggest that the complaint would not be barred. Referring to provisions in the Consumer Protection Act and the dictum in Trans Mediterranean Airways v. Universal Exports, the court observed that the remedy available to the consumer under the Act of 1986 is an additional remedy and other remedies available to the consumer under the other statutory law would not bar the consumer to avail of the remedy available under the provision of the Consumer Protection Act as such the district forum committed an illegality in rejecting the complaint filed by the petitioner on the ground of availability of alternative remedy under Section 7-B of the Telegraph Act.